Munich-based Lantiq is the latest company to be folded into Intel’s portfolio. Intel said Monday that it’s buying the fabless communications chip firm to push into the telecom residential gateway and access network markets, particularly DSL, Fiber, LTE, retail and IoT smart routers. A new version of the Raspberry Pi 2 computer will run a version of Windows 10 and is expected to power computer vision, drones as well as smart, connected devices . The new platform is six times faster than its predecessor though it will sell at the same $35 price—and Microsoft is making the OS free to developers through its Windows developer program for the Internet of Things. The Pirate Bay is back at thepiratebay.se but it is unclear who is behind the relaunched site, which went offline in December after Swedish police raided a data center. The peer-to-peer file sharing site has long been a haven for the swapping of stolen content and its original founders were convicted on charges related to enabling piracy. The crusade by some to get Google to extend its “right to be forgotten” worldwide, not just to those who ask it to censor European search results, is running up against opposition. Crucially, a committee set up by the dominant search company is set to issue a report this month, and the New York Times expects it to recommend that the Europe Union standard should only apply within the 28-country bloc. BMW is fixing a flaw in its Connected Drive system that was uncovered by a German auto club, and would allow a hacker to unlock a vehicle. The security vulnerability let researchers imitate BMW servers and send remote unlocking instructions to vehicles. With East and South Africa cracking down on e-waste, West Africa is increasingly the final destination for old monitors and dead cellphones. But a lack of appropriate recycling facilities means the often toxics-laden materials are adding to the region’s environmental woes. Ericsson is trying to help. After recent disclosures that Uber Technologies employees had easy access to information on the travel habits of those using the ride-hailing app, the company is promising to tighten up access to the sensitive data. Among other things, it will restrict access based on employee job responsibilities. Is Dell’s XPS13 really a Macbook Air killer? 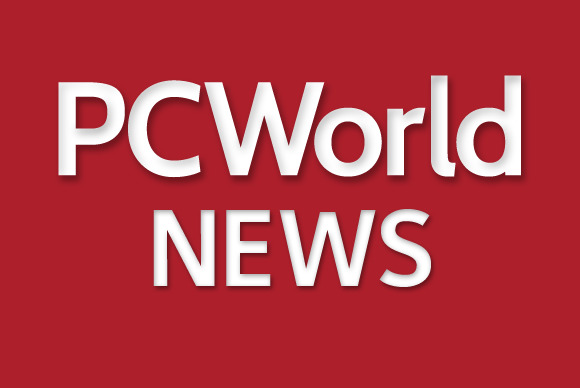 PC World takes a look. U.S. weather forecasters have a new, more accurate model this year—and it’s about to get a serious upgrade to run on a more powerful supercomputer.